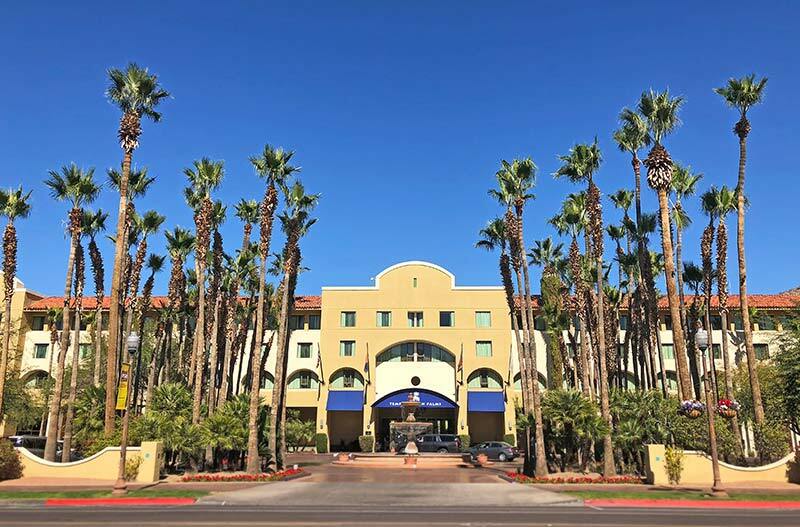 Blocks of rooms have been reserved directly at the Conference venue, Tempe Mission Palms, in the heart of downtown Tempe and adjacent to Arizona State University. Reservations can be made online or by contacting the hotel reservations directly by phone (1-800-547-8705). Please mention “CES 2018 (Cultural Evolution Society)” when you make the booking by phone. We have special conference rates and we strongly recommend that you book early. Hotel Block Details A full week (Friday, Oct 19 - Friday, Oct 26) is blocked at the conference rate of $189/night for those who may be wanting to arrive early or depart later after the conference. Changes & Cancellation Policy Cancellations within 2 days of arrival will be charged 1 night stay + tax. Airport Shuttle Service from Phoenix Sky Harbor When you arrive at baggage claim and have luggage in-hand, please call our hotel at (480) 894-1400. The operator will direct you to the proper curb-side location for your terminal, and advise you of the estimated pick up time.